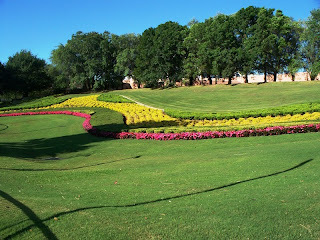 A while back we took to the old photo trail of the Magic Kingdom in 1972. 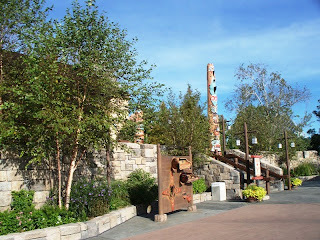 The exploration utilized a 1972 guidemap, complete with icons denoting the stops on the photo trail, and visited the same locations today to see what views were offered. 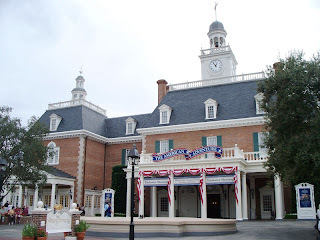 This journey seemed so successful, that I thought another tour was due, this time into EPCOT Center in its early years, namely 1984. Why 1984, you may ask? 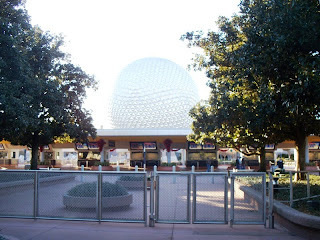 Honestly, in my personal opinion, 1984 is a very precise point in the evolution of EPCOT Center. 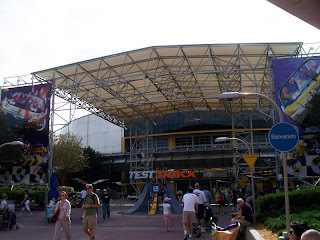 Both Future World and World Showcase still had pavilions to be constructed. 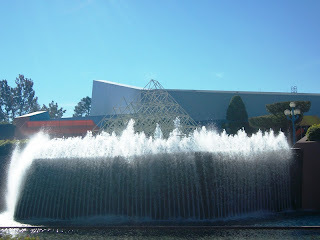 Horizons, what many believe to be the pinnacle of the Future World discussion, due to the fact that it touches upon every theme in the remainder of Future World, had just opened. 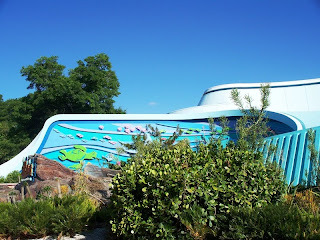 The Living Seas and the Wonders of Life pavilions were both years away from their release, although The Living Seas was previewed on the map itself. 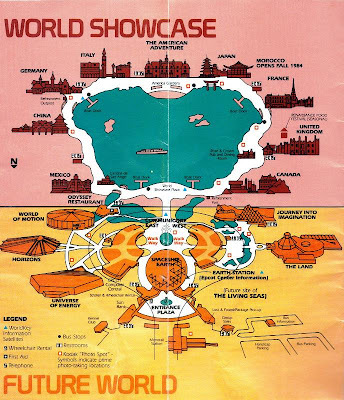 Morocco was also previewed in the Spring 1984 map, as it was mere months away from opening. 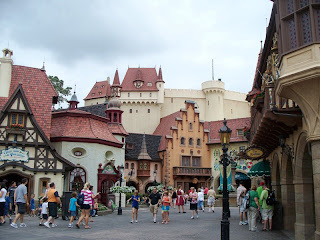 Elsewhere in World Showcase, Norway Outpost, and International Gateway were still awaiting their openings. 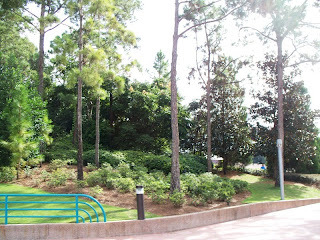 As for the tour of the Kodak Photo Spots, as Walt Disney World had moved away from GAF and towards Kodak since 1972, it is difficult to track some of the spots due to their confusing placement on the map. 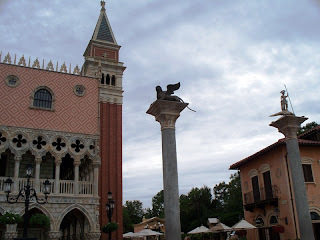 Examples include Italy being left off of the large map but included in the detailed map of Italy, the appearance that Universe of Energy and Horizons shared a common Photo Spot, and the placement of a two spots that looks to be setting up odd shots, including a picture for France from across the bridge but is on the wrong side of the bridge (I took the liberty of moving to the other side of the bridge for this shot) and another across the waterway from what would be The Living Seas that either was meant for a long shot of Future World West or the construction of The Living Seas (I chose to snap a picture of The Seas in this instance). 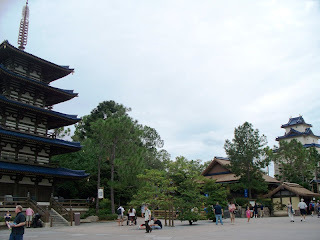 As could be expected, most of the spots have held up over time, especially in World Showcase. In some case, also not surprisingly, new buildings and foliage have enveloped the original vista, but that didn’t stop me from taking the picture anyway. Enough of my chatter, let’s take a walk, shall we? Oh, and be sure to have your cameras ready! 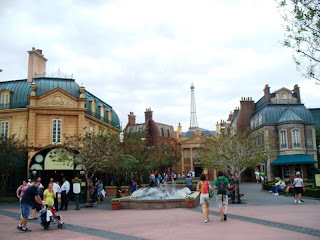 I have very fond memories of those old two-tone EPCOT maps, thanks for sharing! I am so obsessed with Picture Spots. 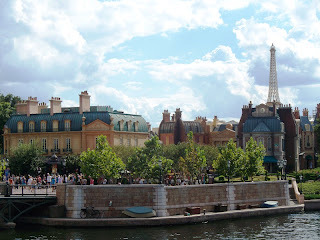 Love the images and love Epcot! Thanks for posting. Marissa, the Kodak maps from the Magic King and EPCOT Center in the 80s, along with the very first Disney-MGM Studios maps are some of my favorites. Not only are their maps incredible, but the level of detail is extraordinary! Robert, thanks so much for the kind words! Ryan, I love this stuff. Thank you for the great post. 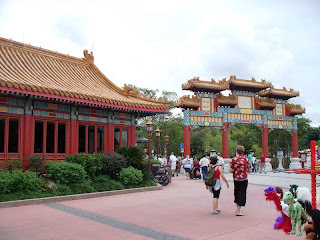 EPCOT is 2nd only to Magic Kingdom for me, & only because my memories are longer from MK. 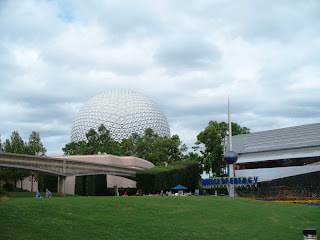 We've not been back to EPCOT in 9 years - will go on my birthday this year (43rd) at the end of April. 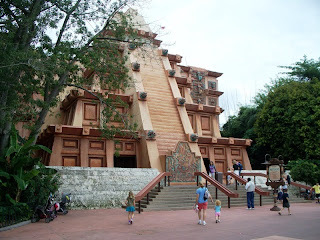 My first visit to WDW was at 4 years old in December 1971. 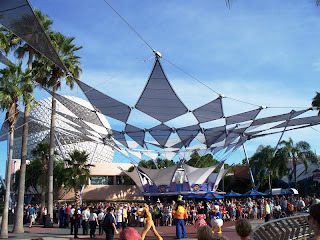 To see ALL the changes - it amazes me. 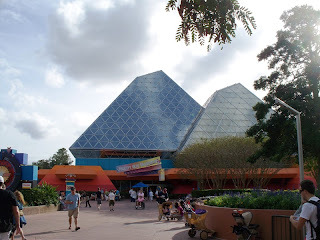 I'm certain we'll find many more at EPCOT - based on your wonderful photos & just the way things go... and while some will be a touch sad, others I know will be wonderful. 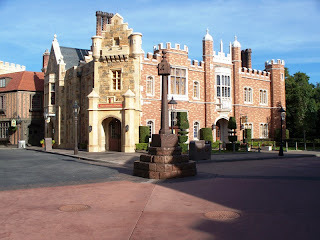 I think Walt did something special here & I'm thrilled we're going back! Don't know if you'll see this since this is an older post, but I was wondering what sort of camera you use - point and shoot, or something fancier? Thanks!